A state panel is recommending that Vermont rely for the next six years on existing funds to reduce pollution in Lake Champlain and other waterways, even while acknowledging significant resources will eventually be needed. 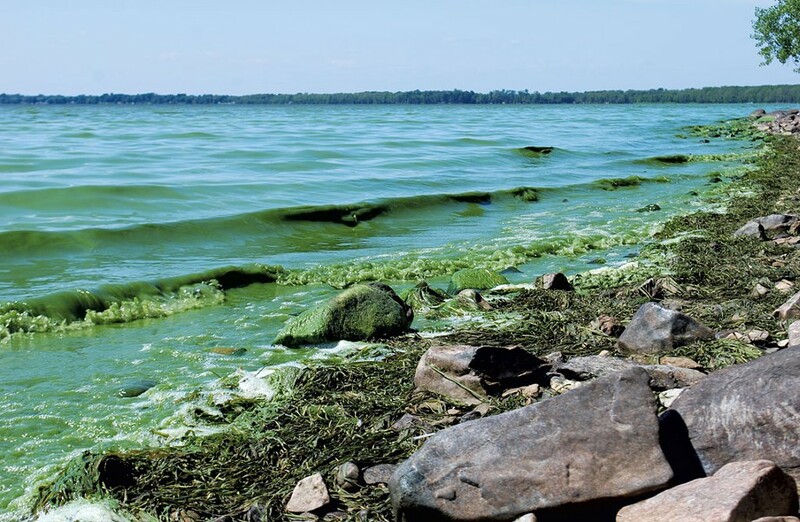 The preliminary recommendation was released Wednesday as the state’s Act 73 Working Group on Water Quality Funding moves toward producing a final report for the legislature by November 15. 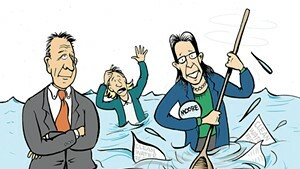 "In the near term, the Act 73 Working Group recommends existing revenue sources to fund clean water investments," the draft report concluded, while recommending that state leaders begin studying other funding options next year to cover costs starting in 2024. Environmental activists and legislative leaders have called for new funding sources to tackle water quality improvement efforts in Vermont. The state reached an agreement with the federal government in 2016 to meet phosphorus reduction goals. 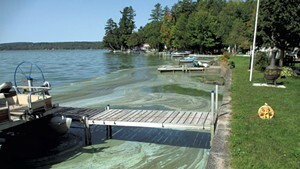 Blue-green algae blooms provide an annual reminder of the underlying problem. “We are struggling to see how we’re going to meet the goal with existing money,” Senate President Pro Tempore Tim Ashe (D/P-Chittenden) said Wednesday after reviewing the draft recommendations. Those recommendations could be revised before the final report is issued, Vermont Agency of Natural Resources Secretary Julie Moore said Wednesday. The public has two weeks to submit comments on the draft report before that final report is prepared, she said. Ashe said continued use of the state’s capital fund to pay for water quality efforts is worrisome. Other state construction projects, including new mental health and juvenile detention facilities, will suffer, he said. Ashe noted that to maintain its credit rating, the state is expected to reduce its $144 million capital budget by 8 percent, based on the recommendation of the Capital Debt Affordability Advisory Committee. Moore acknowledged that reliance on the capital budget is a “fair concern.” But she said the working group found that new revenue sources, such as a per-parcel fee or an impervious-surface fee, would be costly to administer. 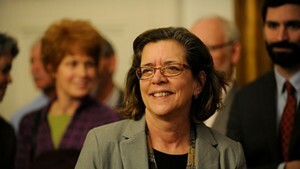 Instead, the group recommended the state conduct a detailed study of how targeted fees could be efficiently collected. Vermont is spending $78 million a year on water quality efforts, including $25 million in state money, $25 million from local municipalities, $16 million from the federal government and $11 million in private contributions. Of that, $22 million is coming from the state capital budget this year.